Our certified master naturalists reveal the fascinating complexities of Southwest Montana’s diverse ecosystem. 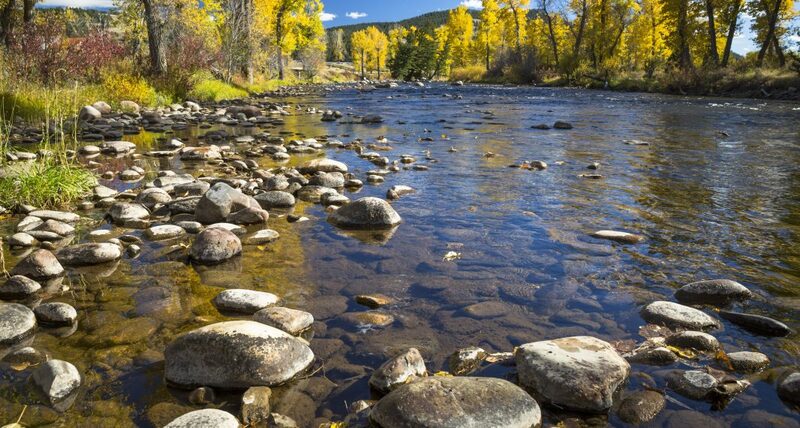 The Rock Creek valley was carved by Glacial Lake Missoula during the last ice age, and it still boasts a thriving waterway in its namesake stream. 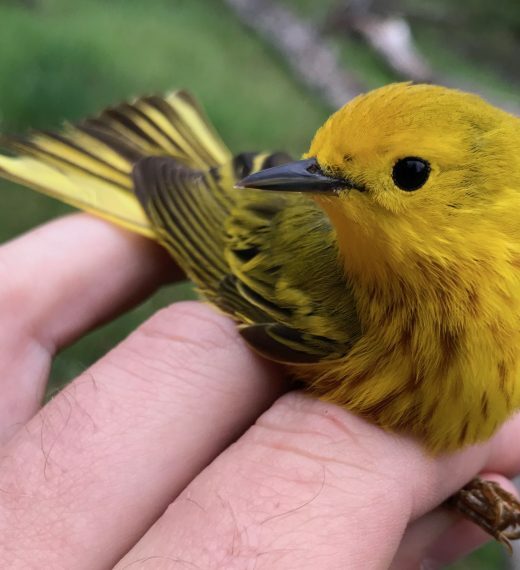 During a two-hour master naturalist trek on Wednesdays at 10 AM, guests learn the basics of birding, including proper use of binoculars, how to identify birds and the importance of migratory bird nesting in the Rock Creek Valley. In 2018, we began our “Bird Your World” program in concert with the National Geographic Society’s Year of the Bird – a global effort to commemorate the centennial of the Migratory Bird Treaty Act with conservation work. 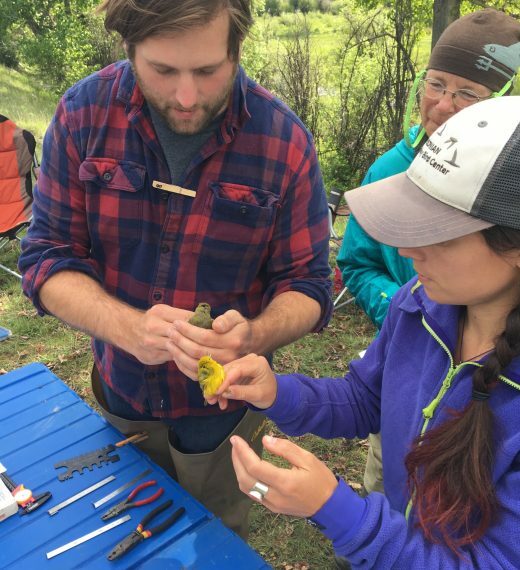 We have partnered with the University of Montana Bird Ecology Lab to support a bird banding station which will contribute to a national database of scientific research. Learn about Year of the Bird on our blog. Launched in 2019, our Rock Creek Field Guide will take our online community through the change of seasons at The Ranch, following 12 species that call our 6,600-acre haven home. 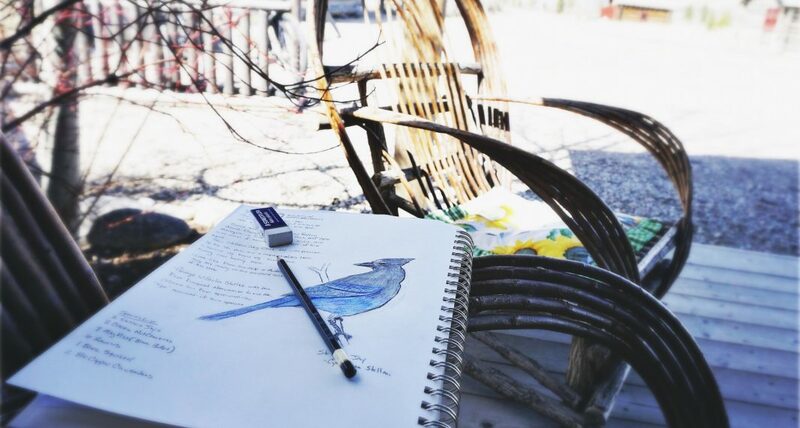 Master Naturalist Kelsey Bruns and Scientific Illustrator Katie Helser contribute their expertise to this monthly guide. Read our first issue which features the ermine.